The free, fast & secure operating system powering millions of computers and servers around the world. 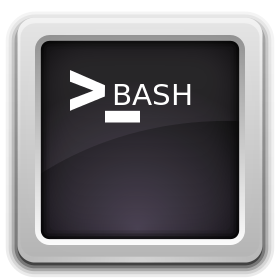 The Command Line Interface (CLI) provides you with a finer level of control over your system. 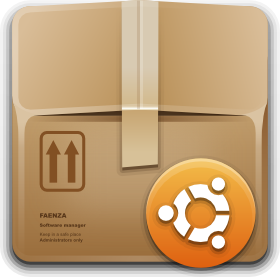 Ubuntu has thousands of Applications freely available. Here is a selection of some of the best.